Pullover boy dog sweater with patterned zigzag design and convenient leash hole. 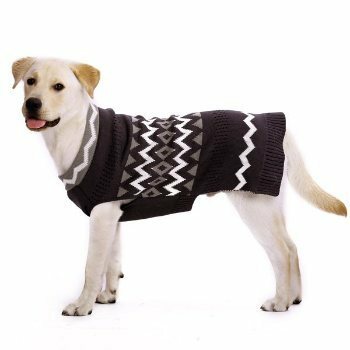 Dogo's ZigZag dog sweater is now for big dogs too! 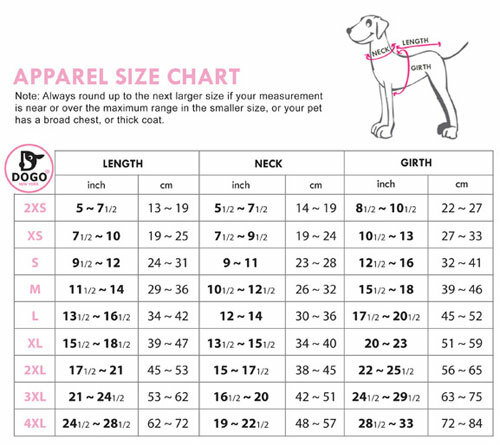 The sweater is available from size xxs up to 4XL.